Glik should be murdered for this game... what did he do in the two goals?!?! BTW, great images as always! Yeah the defense marking was bad, pretty much handed the game to Nice. I do believe in Titi too! Very strong and extensive squad... perhaps too long squad. Perhaps a bit weak in the forward line and in the central midfield. Nothing that can't be solved in the summer window. Not the best start with the defeat but certainly an ungrateful task to start the new chapter in a situation like this. Now it's time for Henry to settle down, get to know everybody and evaluate the chances of every player. It's a big squad with many talented guys to work with. It's a shame that Keita Baldé wants to leave, but he'll leave a huge amount of money in the bank. 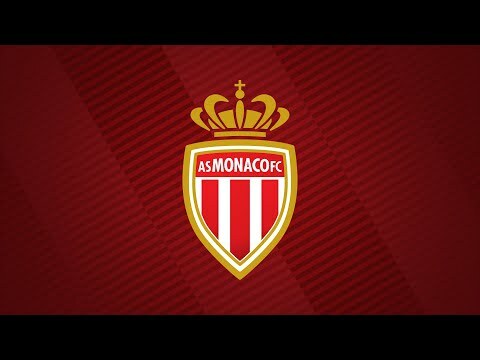 With the huge budget Henry enjoys, Monaco can definitely build a very strong squad. Willing to see the movements. Man that quite some money to spend there. If Balde leaves as well it will open up even more chances to splash some real cash on the market then. Seems like the board gives Henry all they have to build up something in Monaco. Interesting signing for the central midfield. Good luck in your preseason. Don’t know anything about Marin but he’s certainly a very solid signing. Eager to see if he can break his way into a talented midfield. Bad defeat but it's only preseason and those first two goals by Dortmund are nearly unstoppable. Henry has his work cutout for him but he turned a club around in the MLS so I'm confident he can do it again. Yeah there was no way to stop that, at the same time the defense just sort of fell apart in the match.